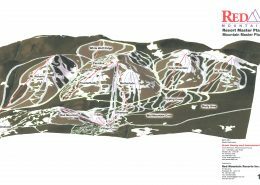 The Conceptual Master Plan for Galena Ridge Golf Course Resort calls for the development of a 7,000 yard, eighteen hole golf course with carefully designed rolling fairways on the side of Silver Mountain in Kellogg Idaho. 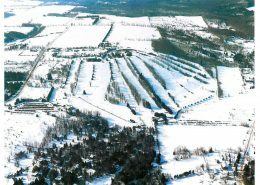 The development offers dramatic views of the Silver Valley and includes a club house village, a practice area, and a variety of residential accommodation units all tied together with a multi-use trail system. 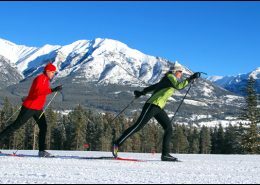 Galena Ridge is one component of the Silver Mountain Ski Resort Master Plan that BHA has helped create. Working closely with golf course architect John Thronson, BHA explored a variety of concepts for development. The preferred layout took into account and carefully addressed a sense of arrival and place, visual qualities and views (both to and from the golf course), quality of life, integration and links to the BHA designed Gondola Village, the trail of the Coeur d’Alenes and the Silver Mountain Ski Area. 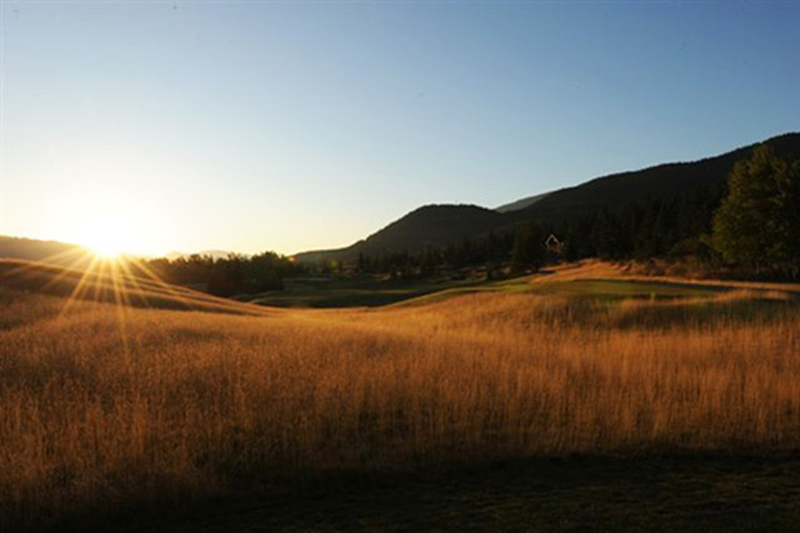 John’s golf course design expertise ensured that Galena Ridge will be an enjoyable resort oriented facility.